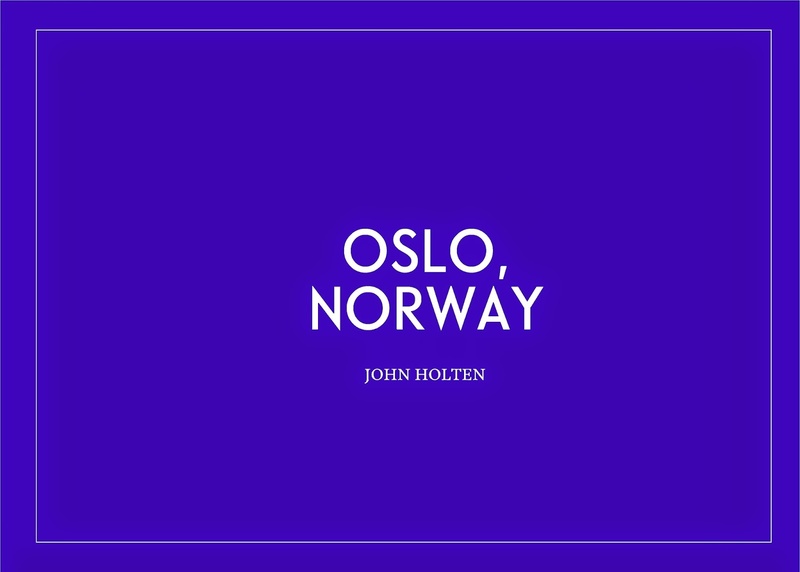 It's been a while in the making, but finally my next book 'Oslo, Norway' is due for release next month. In celebratory anticipation and to help cover the costs toward remaining production processes, BDP are offering 100 signed copies for pre-sale over the next three weeks, with free shipping. It's a curious little book, three years of toil and inspiration have been condensed into its merry words and obtuse declarations and now I'm really looking forward to it finding a reading audience. Your support means everything.